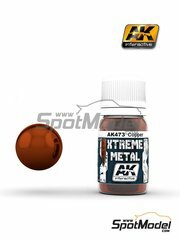 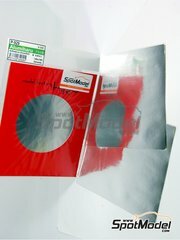 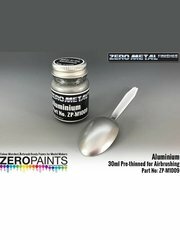 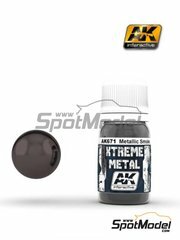 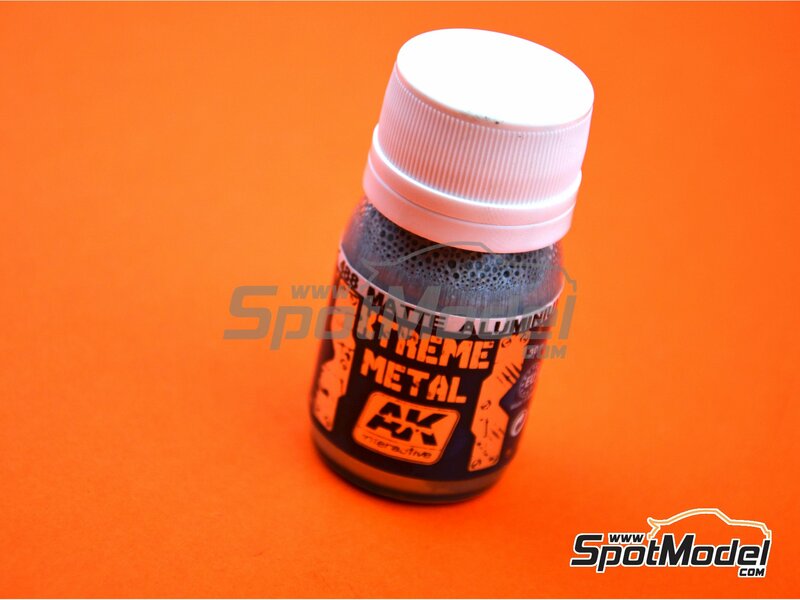 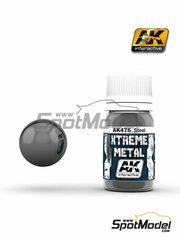 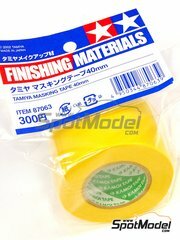 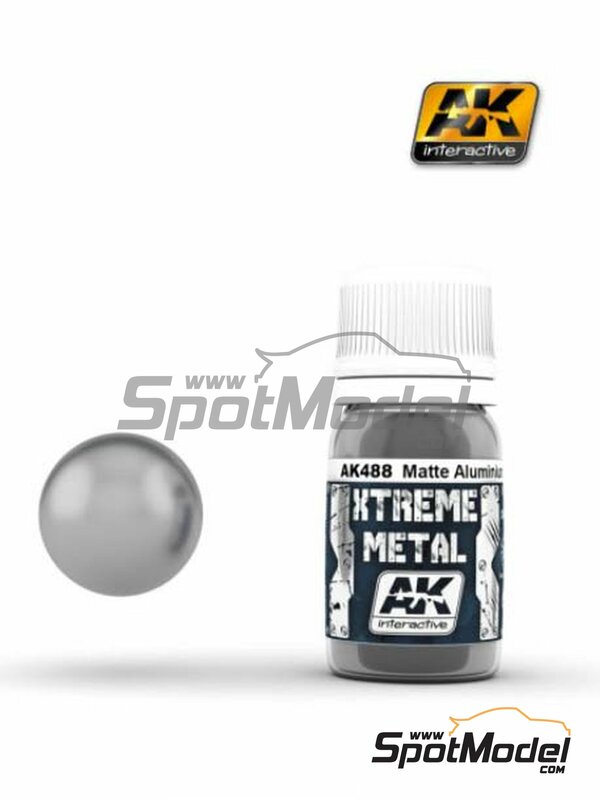 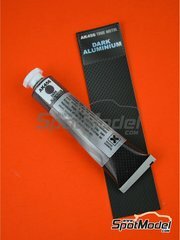 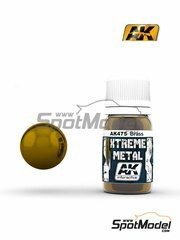 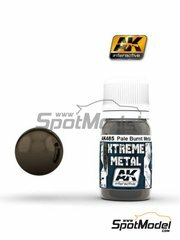 Matte aluminium like paint from the Xtreme metal paint range by AK interactive. 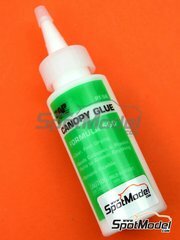 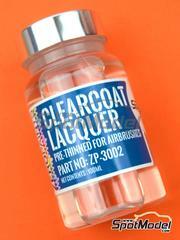 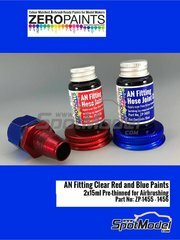 It is served in 30ml bottles and prethinned, ready for airbrush applications. 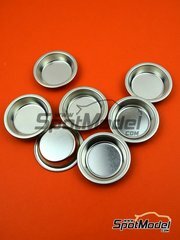 Manufactured by AK Interactive with reference AK-488.